Alex is currently an Analyst at an insurtech, fintech, and healthcare focused early-stage venture capital firm called ManchesterStory. He is primarily responsible for sourcing opportunities, screening opportunities, and managing the firm’s deal flow. Additionally, Alex performs market research and due diligence on select companies. Prior to ManchesterStory, Alex was with DLA Piper’s Venture Pipeline where he was responsible for helping advise early to growth stage companies on raising capital, while also helping manage the DLA Venture Fund. 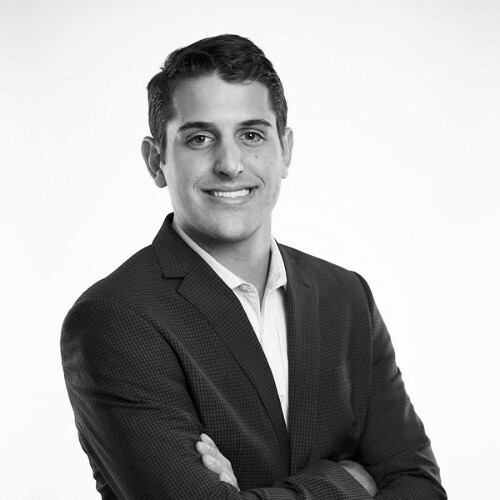 Alex also has operational experience at an early-stage Chicago technology company (Varsity Views), and has been an active angel investor in early stage companies across multiple sectors.